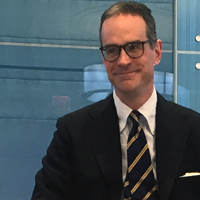 Michael Anton is a former senior national security official in the Trump administration. He is best known for his pseudonymous essays written during the 2016 presidential campaign in which he supported Donald Trump. 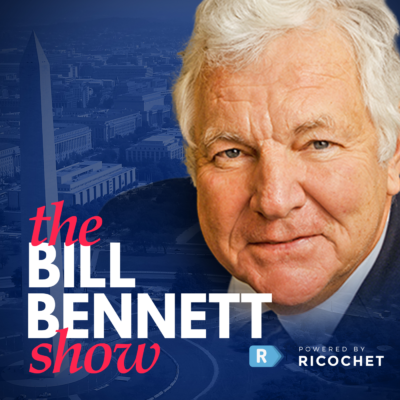 On this episode of the Bill Bennett podcast, Stephen Moore joined Bill to look at the big second quarter GDP numbers. Looks like the Trump economy is working! Also Michael Anton discussed sanctions on North Korea and Turkey. Last but not least, Phil Steele, creator of the “Phil Steele College Football Preview” magazine and ESPN Insider previewed the upcoming College Football season. 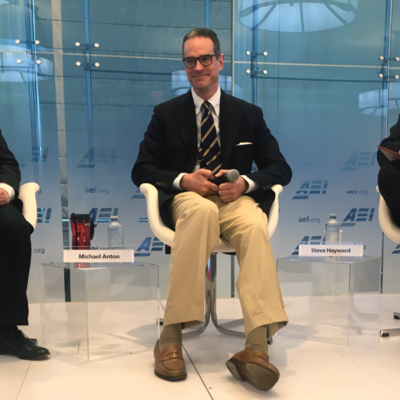 Steve Hayward and John Hinderaker interviewed Michael Anton, former senior staffer at Trump’s National Security Council and author of the controversial “Flight 93 Election” article from September 2016, at the Ricochet Podcast Summit in Washington. Anton revisited the infamous article, shared his insights about Trump’s political character, and also regaled the live audience with a great tale of what it’s like to be a chef for a White House state dinner. With the election over, we can get back to important things. Like the Beach Boys. Except, like everything else, the left has politicized the Beach Boys too. 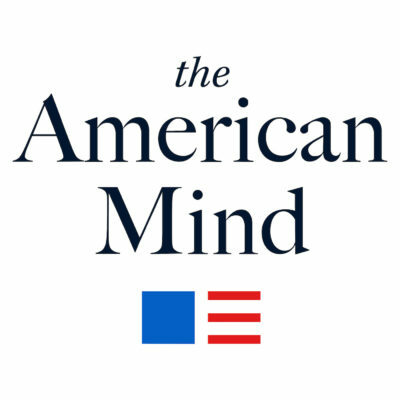 In this episode of the Power Line Show, Steve Hayward talks with writer and native Californian Michael Anton about the Beach Boys, the decline of California into a center-left state, and even Machiavelli.